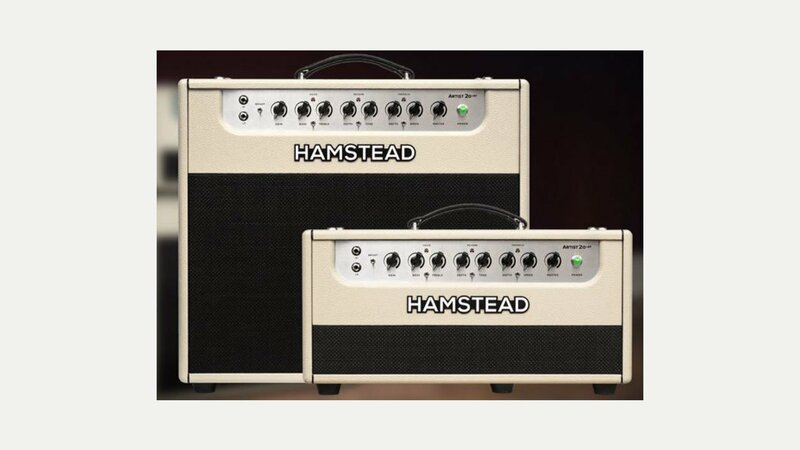 Hamstead Soundworks was born out of the fusion of two obsessions; one for tone, and one for electronic design. The story began with Jim Bird asking Peter Hamstead to replicate an old guitar amplifier. It had been modified over the years, and despite being a mess of tacked on parts, it sounded truly amazing. Looking at whether he could replicate it, Peter soon found that he could better it. This irresistible collaboration serves as their foundation to this very day, ensuring that each product they create is not just a musical instrument, but an incredible experience to inspire musical expression. The small and dedicated team is based in the UK and they build all of their products with quality and precision at the core of everything they do. Products include the Artist Series amplifiers – meticulously hand-built and designed to inspire. The Artist Series is available as the Artist 20+RT and Artist 60+RT.